Emulsion Gel Biosensible S.R. reduces and diffuses redness. 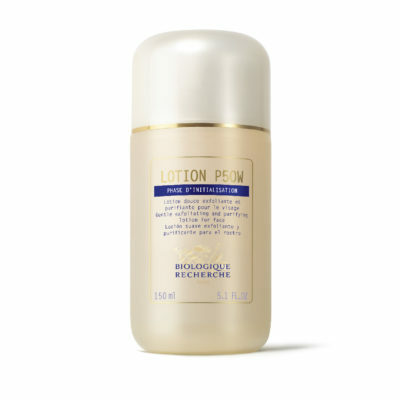 It soothes and re-balances the epidermis and regulates the secretion of sebum. 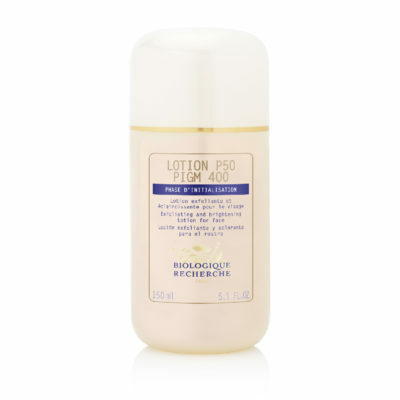 It smooths the skin texture and tightens pores. 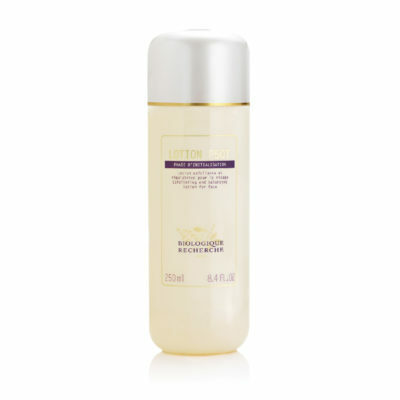 For sensitive Skin Instants with seborrheic tendency, leaving skin softer and more radiant. 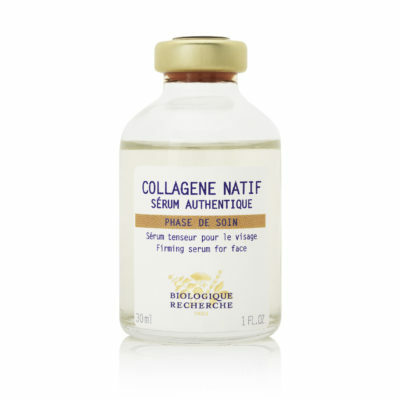 Direction for use: Gently apply the Emulsion Gel Biosensible S.R. in the morning and/or evening onto cleansed skin, via upward smoothing motions until the product has been completely absorbed. Soothing and protective active ingredients: Complex of amino acids, Polysaccharides rich in rhamnose, White tea leaf extract. Seboregulating active ingredients: Orthosiphon leaf extract, Complex of yellow moambe extract and oleanolic acid. Reducing dilated pores active ingredients: Complex based on elderflower, chestnut tree and myrobalan leaf extracts, Marine exopolysaccharide. Moisturizing active ingredients: Complex of hyaluronic acid and rhizobium, Polysaccharides rich in fucose.